Last edited by BOBHAMO on Mon Feb 04, 2019 6:29 pm, edited 1 time in total. 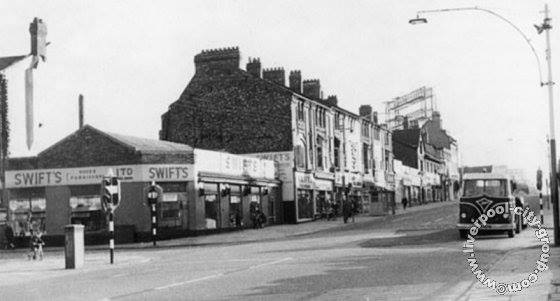 Bob (Hammo) what was the name of the furniture shop near the 3 banks corner on Stanley/Linacre Rd opposite side to Goddard Hall, wasn't that Swifts in the 60s/70s? You are right Bob, it was Goodmans.